Pouring gasoline on a dog, then setting him on fire! 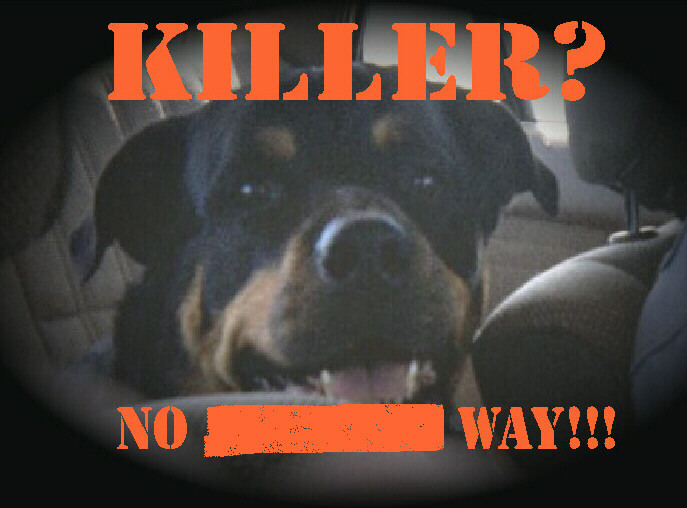 Police walking right through your front door and shooting your dog on the spot...all without a "warrant". Hundreds of dog stuffed into barrels (alive), sealed in, and then thrown into the harbour to drown? Going to the supermarket, and walking out to see your vehicle surrounded by police aiming their guns at your dog...and then they SHOOT it! Having to move to a new city/ region/ province/ country, just so you can walk your dog in peace, without fear of either of you being attacked. These are just a few of the atrocities that were being committed in Europe in the late '90s. WELL...IT HAS SPREAD ACROSS EUROPE AND IS IN THE PROCESS OF HAPPENING HERE IN CANADA!!! NOW, Not only the are dogs at risk--BUT, dog owners are now 'physically' under attack as well!!!!! Bill 132 will affect ALL BREEDS, not only Pit Bulls!